Guess which is the most difficult task for every teacher? Preparing lectures? No, you are wrong. Paperwork is a major issue for staff and faculty members. Managing piles of papers of the daily timetables, attendance records, notes, examination records, assignments, and other paperwork make it difficult on the teacher's end. As a result, teachers are not able to focus properly on the academics. Not only does it affects academics, it even accompanies chances of mistakes and major human errors. But technology always has a solution to every problem. 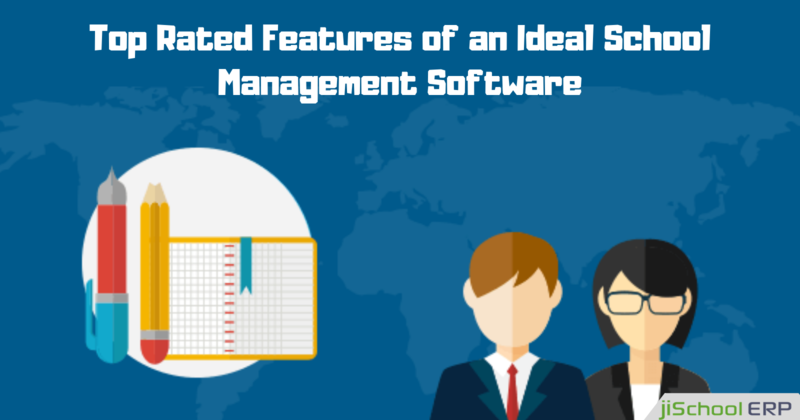 Introducing school management solutions have made schooling a far better and easy process which can be managed easily. 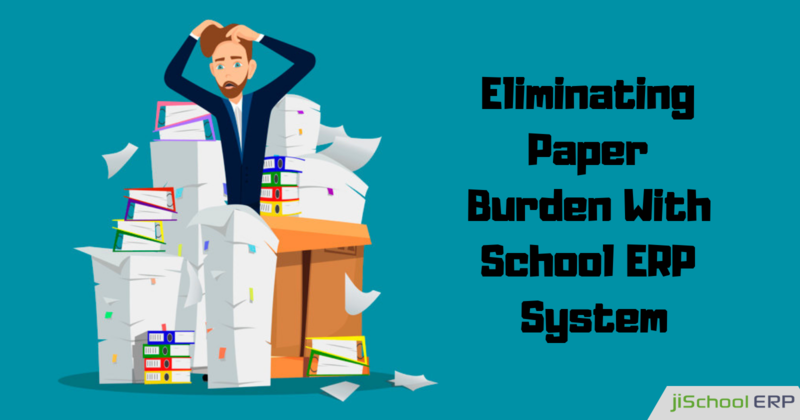 Reducing the most overwhelming task of paperwork, school ERP systems simply automate the complete schooling process while offering accurate results. 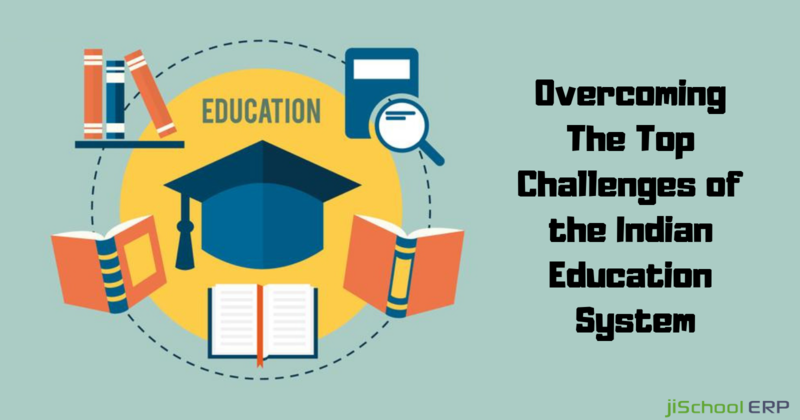 Do you know that most of the schools, institutes, and universities have implemented school ERP systems and are benefitting out of it? This solution comes up with a set of endless benefits for all kind of schools. 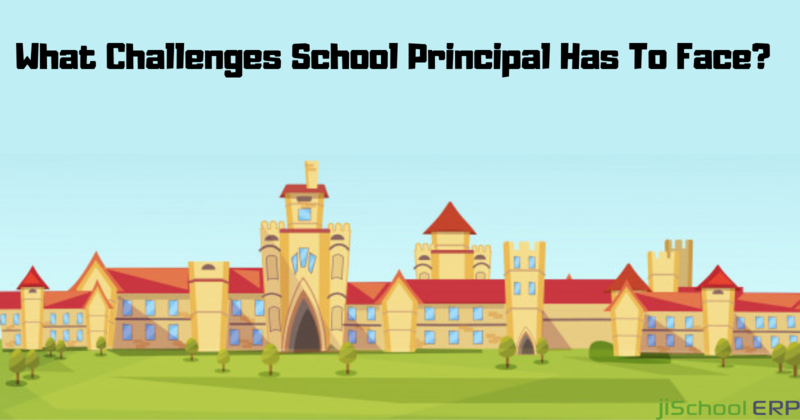 Whether yours is a startup school or an international school, every school can utilize the school management tools. Want to know more how school ERP systems can reduce the paperwork? Keep reading to know in depth. Accurate assessments: Student assessment is one of the critical activity while evaluating a student's performance. And carrying out accurate assessments is very important. With the help of school ERP system, teachers can clearly evaluate whether students are able to grab the things clearly or not. Improving student achievement: A smart school ERP system lets you offer multiple tasks like quizzing, polling, and other activities as well. Teachers and resources can assess the evaluations from anyplace, whenever in an exceedingly secure condition. Right strategies, right digital tools for grading: Having a suitable school ERP system lets the teachers manage record books and the students progress effectively. It keeps the teachers out of the hassle and accurately manages all the school operations. Manage attendance records: Marking the daily student attendance demands a huge time and attention of the teachers. It attendance gets marked over an automated platform, the same time could be utilized for students academics and focusing on their performance. Proper data flow: Announcing the examination dates, seating plans, extra class schedules, etc has never been easy for the teachers. And especially for the absent students, it's difficult to convey to them the information on time. The online platform will allow the teachers to share the recent updates with the students and make them aware of the examination and other details. Is your school still struggling with manual way of managing school tasks? If yes, it's time to make an upgrade. jiSchoolERP is one such ideal school management software which streamlines all the school tasks perfectly. Still not convinced? Get in touch with us and know more about us.